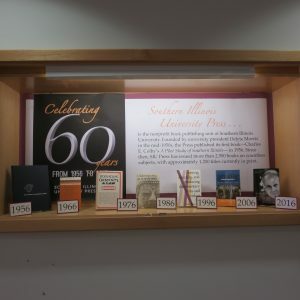 At a time of increasing uncertainty for public universities across Illinois, a new exhibit at Morris Library celebrates the continuity of Southern Illinois University Press, SIU’s nonprofit book publishing unit. The exhibit, which runs from November 7 to December 16 and is housed in the Hall of Presidents and Chancellors, commemorates SIU Press’s sixty years of publishing, and allows visitors an inside look at the history of the press and how it operates. Cases and displays throughout the hall feature published books from across the years in the press’s many subject areas, which include Abraham Lincoln, Civil War history, and Southern Illinois. An animated video created for the event, “From Manuscript to Shelf,” walks viewers through the steps of the publishing process, from an author’s initial submission to the moment readers can flip through the finished product. You can view the video here; be sure to watch for cameos of press employees and authors! 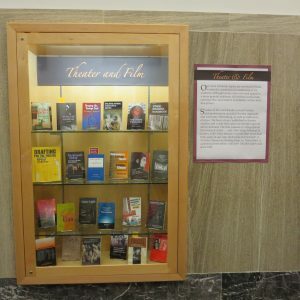 In addition, the displays allow visitors to explore the history of SIU Press, from its founding in 1956 under former university president Delyte Morris, to its embrace today of contemporary technology such as e-books and social media in order to reach the greatest number of readers. Also featured in the exhibit is Saluki Publishing, the press’s soon-to-be launched self-publishing platform aimed at SIU students, staff, faculty, and alumni. 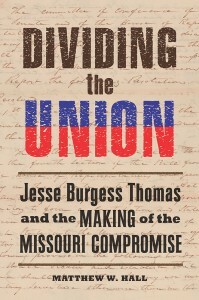 Three Southern Illinois University Press authors, Lionel Kimble Jr., Tarez Samra Graban, and Jason Silverman, have all had their latest books reviewed favorably in the current issue of CHOICE! Purchase “A New Deal for Bronzeville” here. 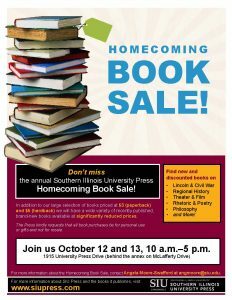 Purchase “Lincoln and the Immigrant” here. SIU Press would like to thank the reviewers at CHOICE for such kind words. Congratulations go out to all our authors who wrote such fantastic books; we’re thrilled they’re getting the good press they deserve! The Spring and Summer 2016 catalog is in the house! Well, it’s on the Internet at least, which we think is even better. 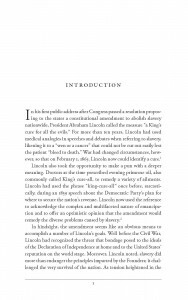 This season, we have new titles in poetry, history, rhetoric, biography, and Illinois history, just to name a few subjects. Browse the catalog below to discover your new favorite book! Like what you see? 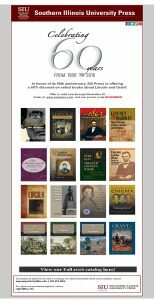 On our website, you can find all our books from this season, and seasons past, so why not head over and buy something you’ll love? 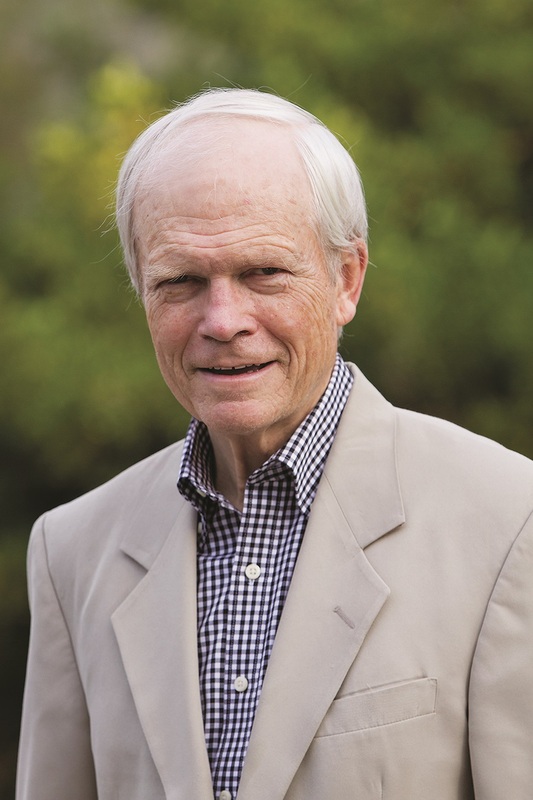 Southern Illinois University Press is pleased to announce that Huiling Ding’s book Rhetoric of a Global Epidemic: Transcultural Communication about SARS has been awarded the Conference on College Composition and Communication’s (CCCC) Best Book Award in Technical or Scientific Communication for 2016. Professor Ding, an associate professor at North Carolina State University, will be announced as recipient of the Technical and Scientific Communication Award on April 8, during the 2016 CCCC Annual Convention in Houston, Texas. Our congratulations to Professor Ding! This December we celebrate the 150th anniversary of the ratification of the Thirteenth Amendment. After Alabama, North Carolina, and Georgia ratified the amendment in the first week of December, William H. Seward proclaimed its adoption on December 18, 1865. 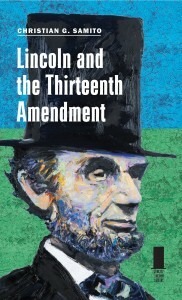 Lincoln and the Thirteenth Amendment is available at www.siupress.com. If you order between now and December 20, use promo code BLACKFRIDAY at checkout to receive 40% off the list price.